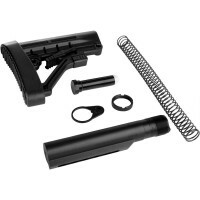 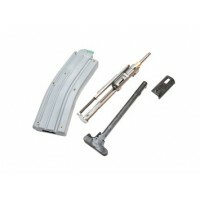 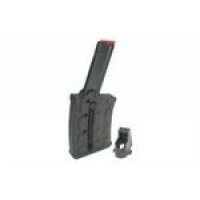 Moriarti Arms has your CMMG Drop-In, .22LR, AR-15 Bravo Conversion Kits with 25 Round or 10 Round Magazine available at a great prices to use in your AR-15 Upper Receivers . 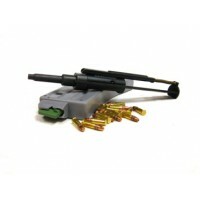 Drop-in .22 LR conversion system comes fully assembled and ready to install in your AR-15 rifles. 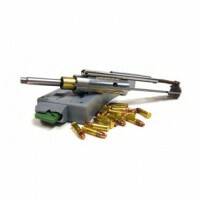 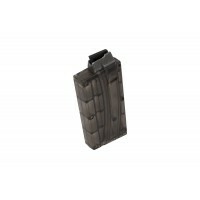 Great source to use for economical .22 LR Ammo to practice more & hone critical shooting skills.